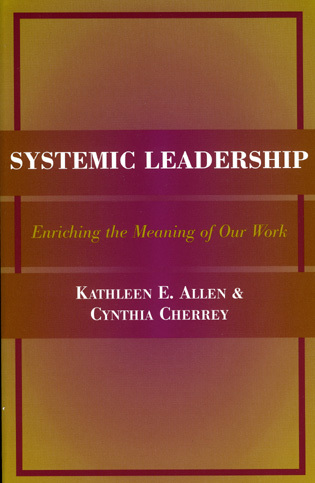 Kathleen E. Allen is Senior Fellow at the University of Maryland's Academy of Leadership. 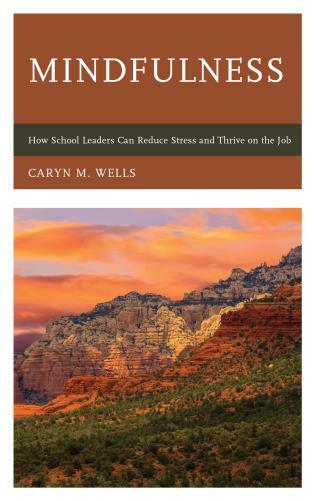 Cynthia Cherrey is Assistant Vice President for Student Affairs and a Clinical Associate Professor at the University of Southern California. 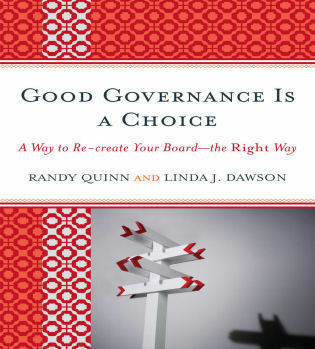 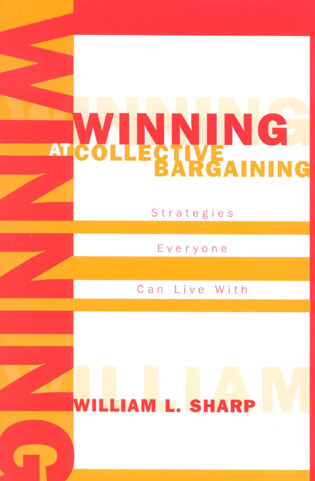 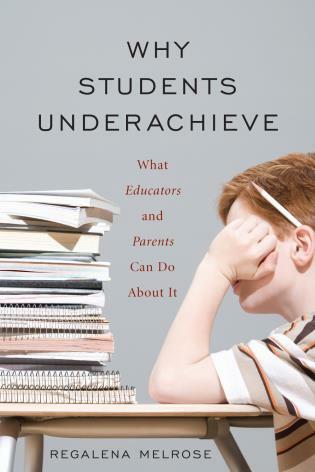 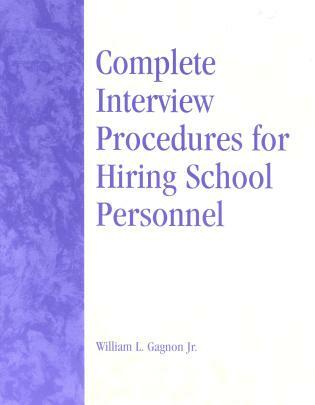 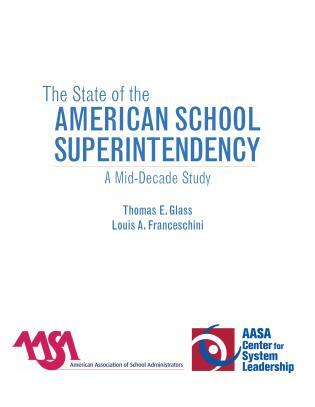 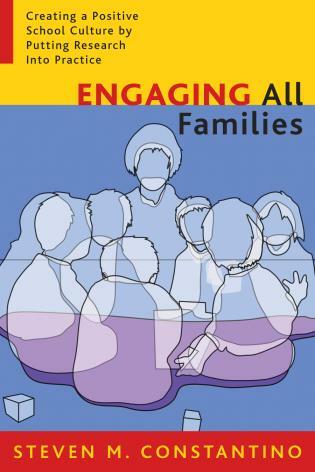 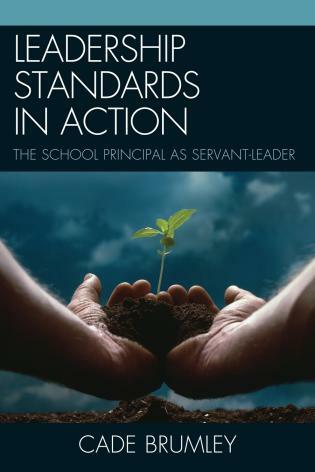 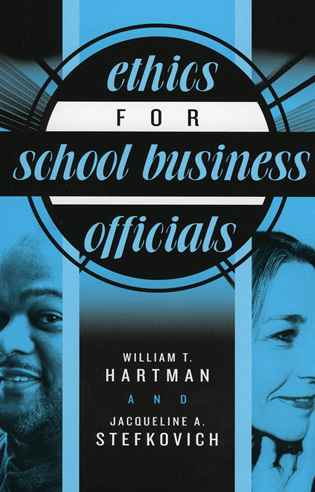 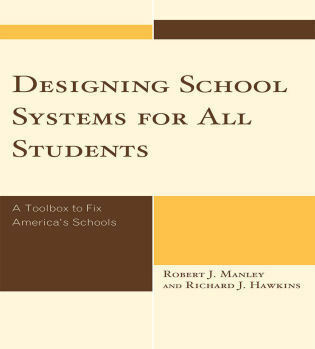 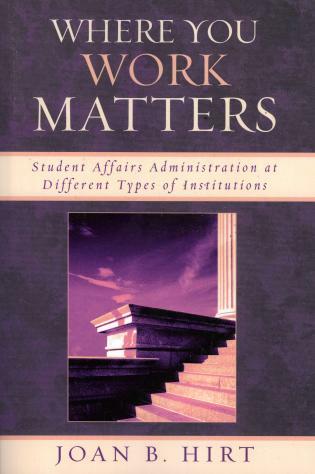 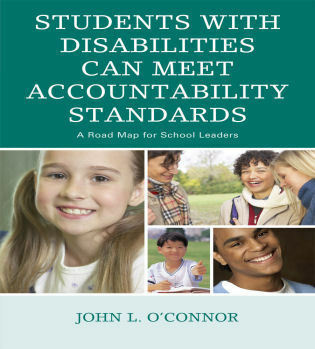 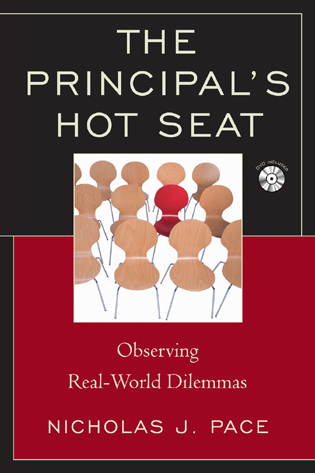 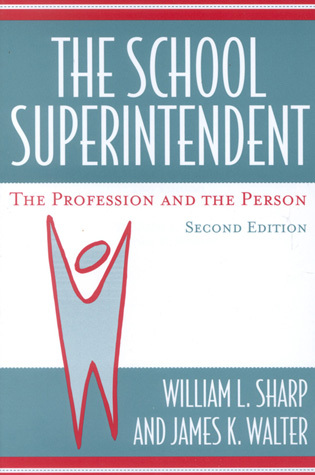 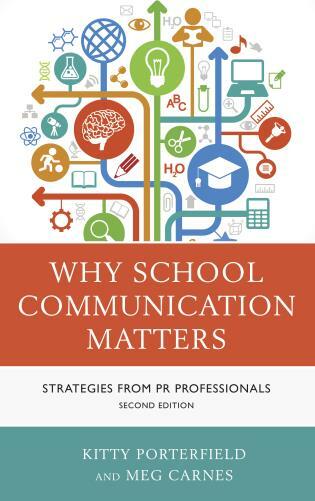 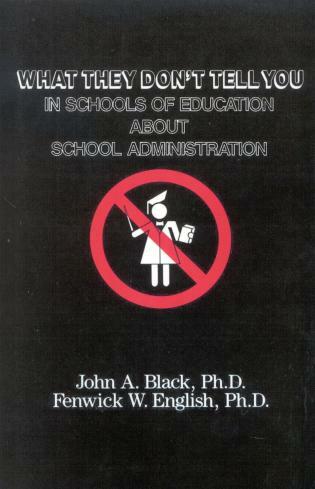 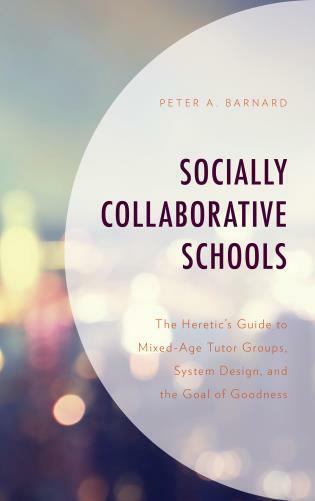 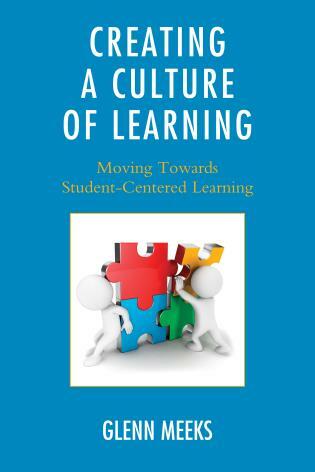 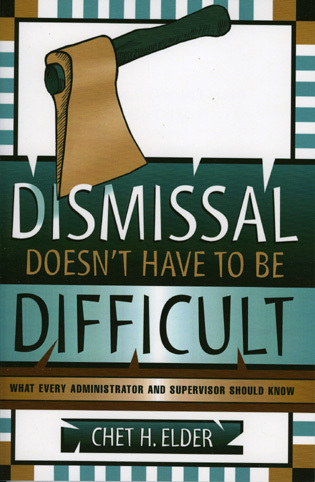 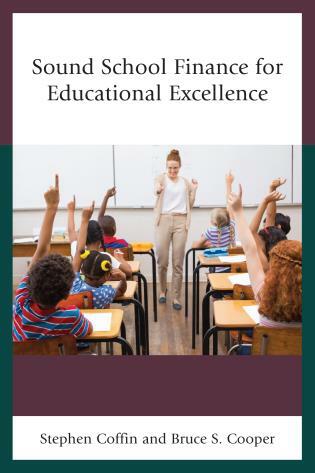 Although written for student affairs professionals, this book should also appeal to anyone who works in higher education and questions the status quo. 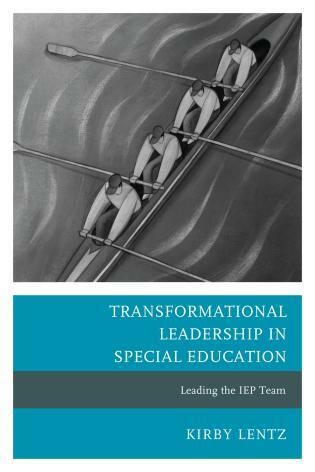 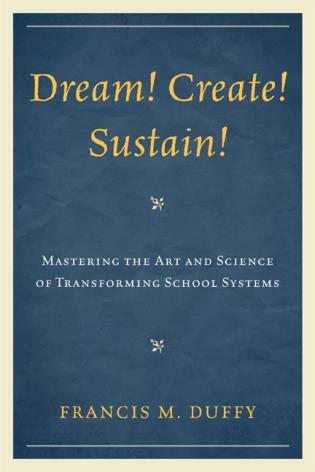 Indeed, its ideas supercede higher education altogether and will make fruitful reading for anyone interested in dynamic change and creative leadership in a world of accelerating change. 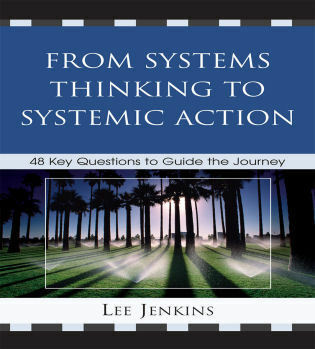 Systemic Leadership examines how technology has fostered an era of collaboration, connectedness, and networked knowledge that demands a new systemic approach to leadership and change in organizations. 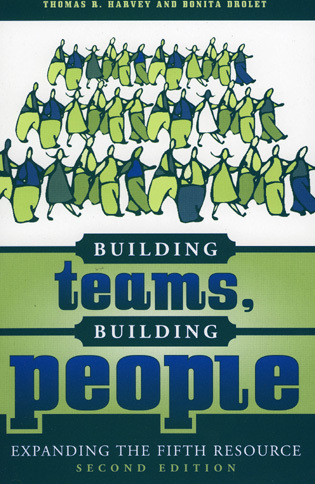 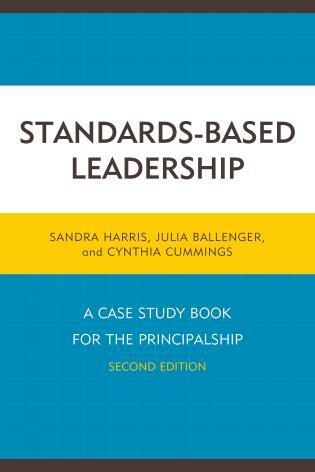 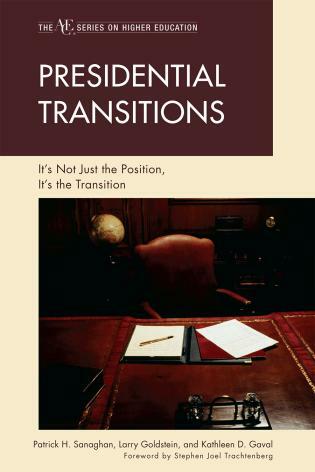 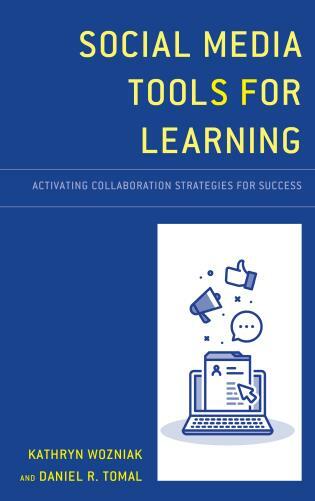 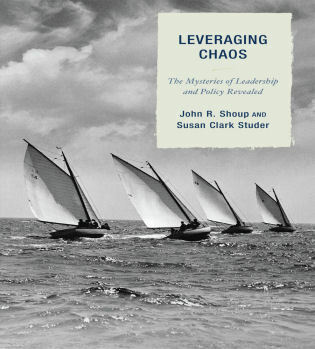 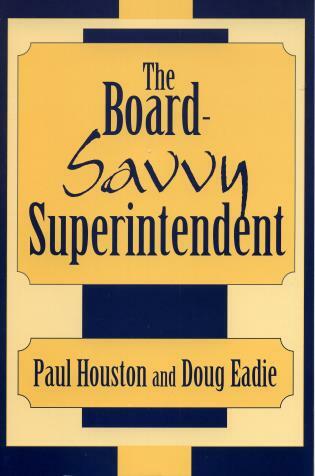 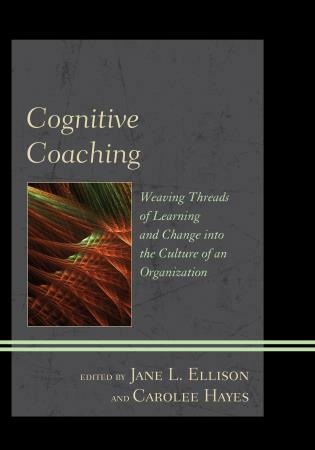 This book offers four strategies for organizational leadership to lead, learn, relate, and influence change. 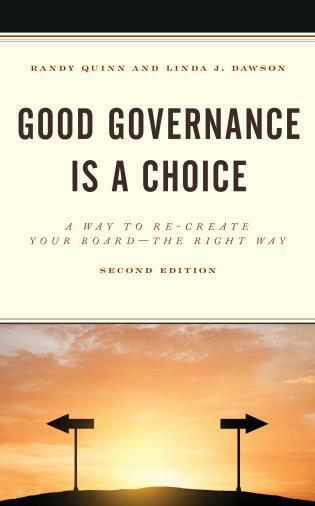 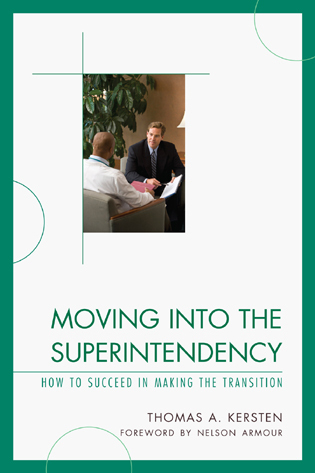 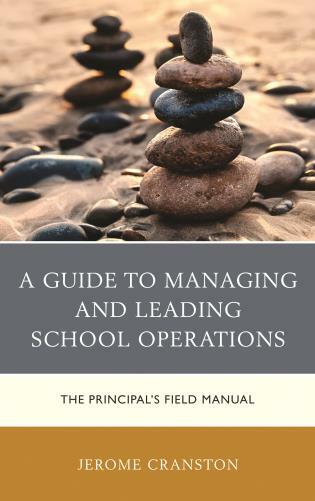 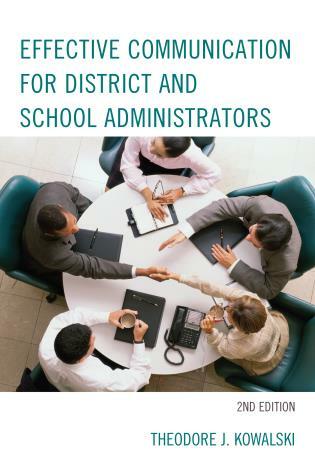 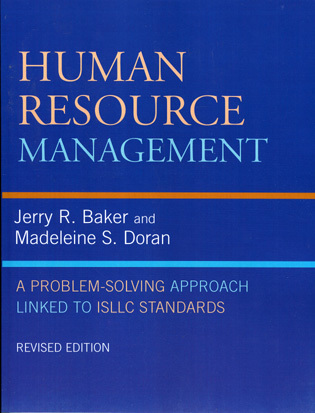 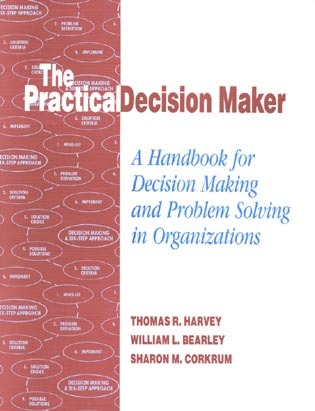 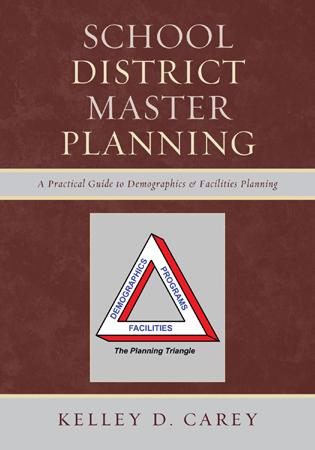 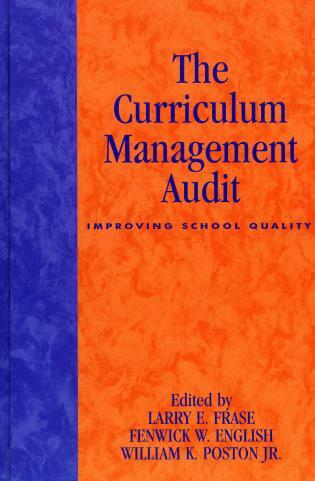 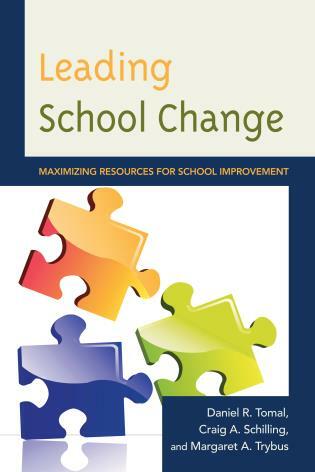 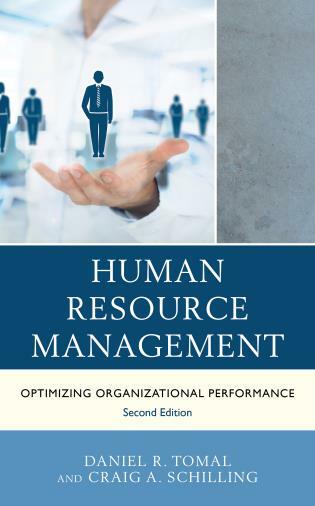 Allen and Cherrey seamlessly integrate these strategies as a guiding light in the complex and dynamic world of management and higher education administration. 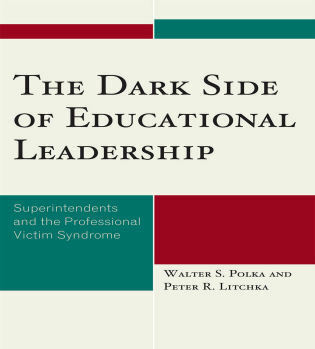 Of interest to college leaders, managers, and student affairs practitioners in higher education, for-profit and non-profit organizations. 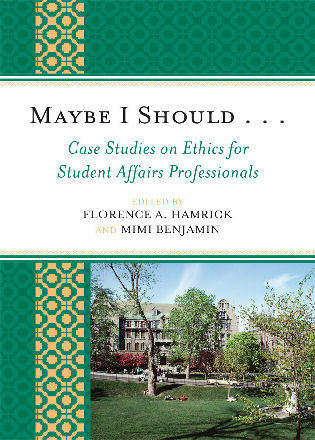 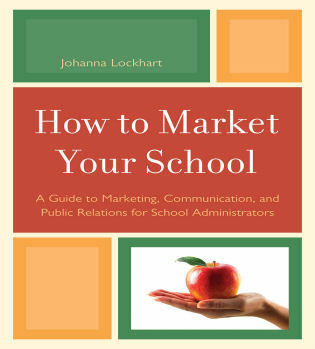 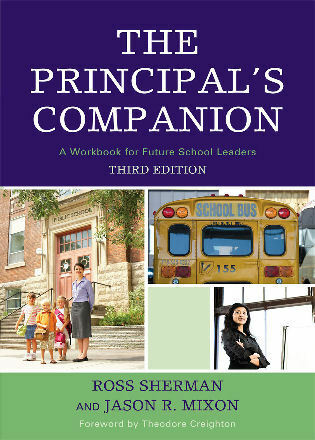 Co-published with American College Personnel Association and National Association for Campus Activities.